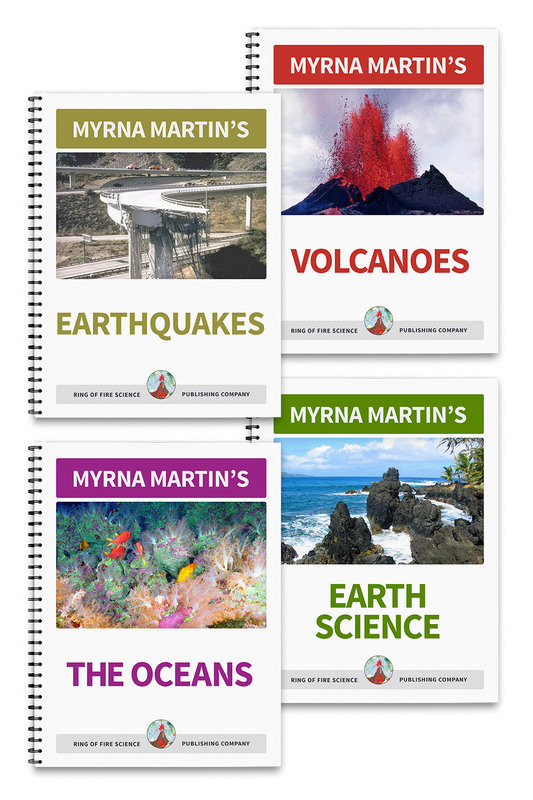 These Earth Science activities demonstrates how the Earth's mantle are believed to move in the Earth's interior. First watch your mixture flow like a liquid. 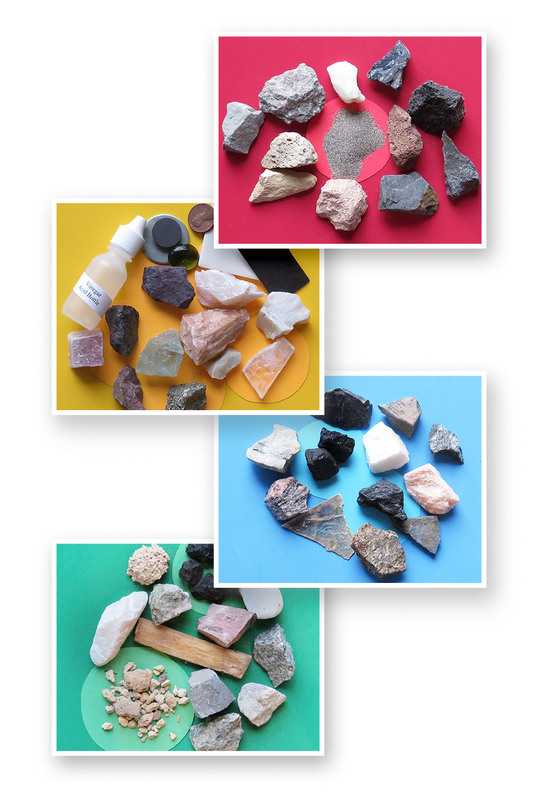 Then cause your "mantle rocks" to break apart in these fun hands on science activities. Measure 2 tablespoons of white glue into a bowl. Pour 1 tablespoon of liquid starch on top of the glue. Mix the two ingredients together with a fork until it forms a soft ball that can be picked up with your hands. Continue to knead the mixture with your hands. You may need to add a little more glue or starch if the mixture does not hold its shape. Add food coloring to your mixture to give it color. 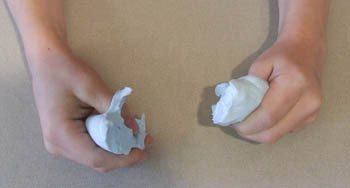 Roll some of the "mantle rocks" around in your hand to form the shape of a sausage. 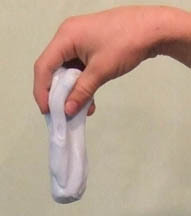 Allow the "mantle rocks" to flow over the side of your hand like a liquid. Roll the mixture into a ball and pull it apart. If you give a jerk the "mantle rocks" should break apart. If they don't just add more glue or starch until they do. 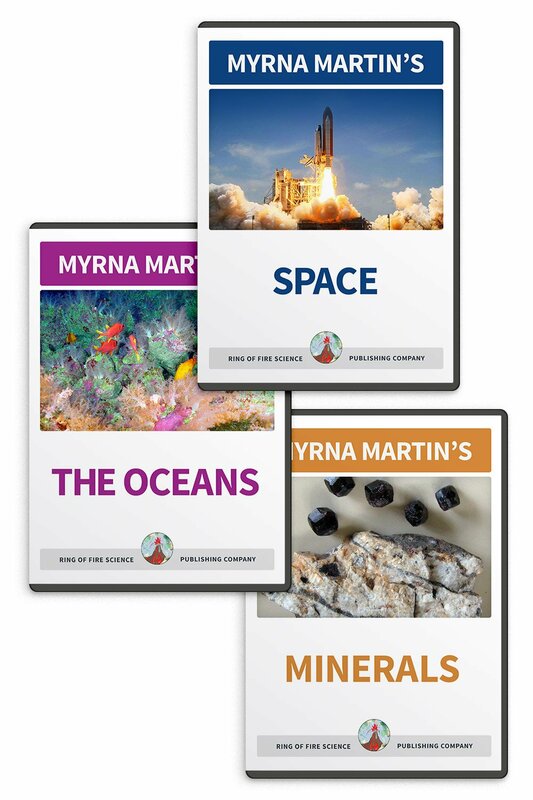 Fossil Activity Draw your favorite dinosaur and turn it into a place mat in these simple science activities.